Welcome to The Play People website! We run fast paced interactive game sessions where all the children can get involved. We design a range of fun activities that children will enjoy taking part in and provide a memorable experience. We aim to add personalised touches that make all the difference to your child’s special day! The Play People takes the hassle out of your child’s party, running all the entertainment so you can sit back and enjoy watching the children have fun! 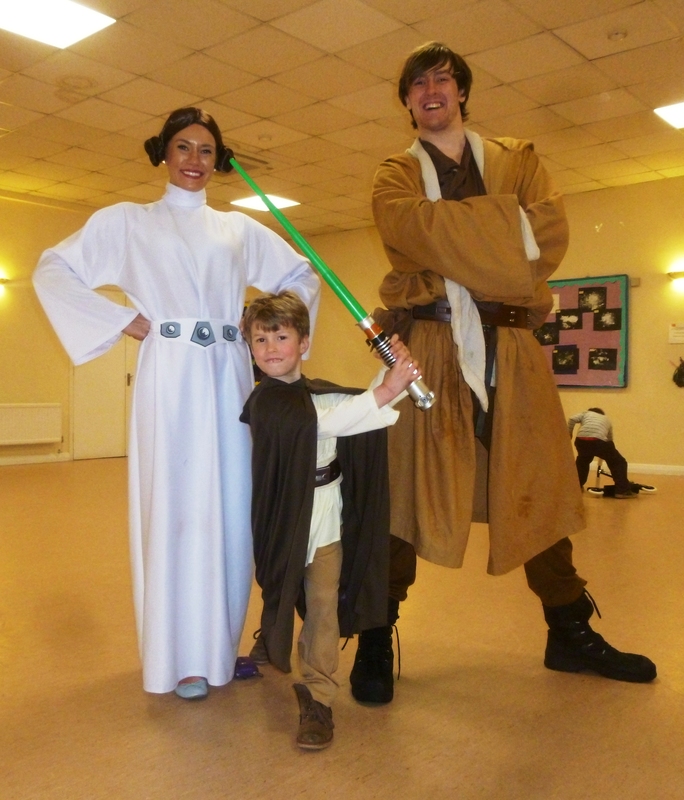 We have entertained at hundreds of parties of every shape and size imaginable and we work tirelessly to deliver 100% fresh and exciting children’s entertainment every time. It is important for you to know that your children are in very safe hands, so let us do all the hard work while you relax with family and friends and get those all important photos that will last a lifetime. 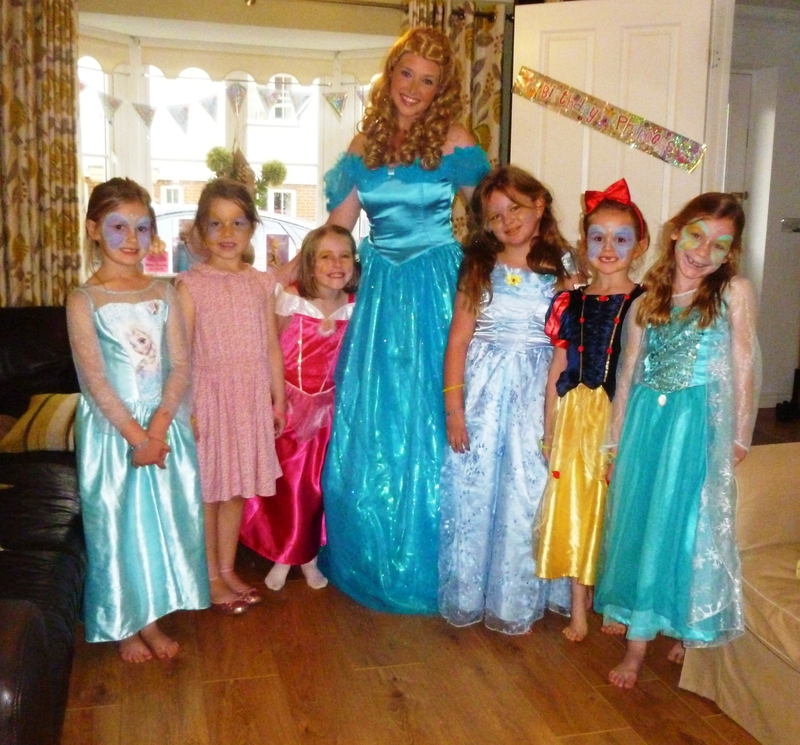 Thank you Faye for making my daughter Evelyn’s 5th birthday party truly magical, Evelyn had fallen in love with you at her friend Annabelle’s Frozen party you also hosted, she couldn’t wait to hold Elsa’s hand at her own party for which she hasn’t stopped smiling that you did every day since! Just a massive thank you for holding the attention of so many children and making my daughters party such a delight, with so many boys at a Frozen party, many parents were very impressed on how you had all the children engaged and so happy to join in all the party fun! Thank you again, your efforts speak for themselves, I couldn’t recommend your services more highly! Thank you so much for today you truly made Amelia’s birthday very special. Anna and Elsa were fantastic, very attentive and did an amazing job keeping all the children occupied for the entire 2 hours. So many of the children were mesmerised by them, Very professional and very amazing patience. Such great value for money. Thank you so much for making Cora’s birthday party so special. All the parents were saying they’ve never been to such a calm birthday party because all the kids were so transfixed by Anna and Elsa. Loved all the activities and your amazing singing. One little girl was in tears at home time as she didn’t want it to end. Fantastic hope to use you again soon! © 2015 The Play People. Website developed by Freshr Media.